We all know at least one person that has had an iPhone 7 or 7 Plus, and has lost the ability to use the microphone, speakerphone, record audio on videos or may never get past the apple logo on a restart. All these issues are a symptom of the audio ic chip on the circuit board of the iPhone 7 and 7+. The Audio IC problem is very similar to the situation the iPhone 6 Plus has with the Touch Sensor IC chip, where that phone will lose the touch screen function intermittently and eventually permanently. The iPhone 7 and 7+ Audio IC problems are most likely caused by the same manufacturing procedures that caused the iPhone 6+ Problems. At Cell Phone City we have seen hundreds of people with these issues. Some of them were able to get their phones replaced by Apple. Most of those that are able to get replacements are either under the 1-year warranty or pay a fee to Apple for the replacement. From our experience, Apple customer-care, generally, “plays dumb” to the existence of the problem and/or blames it on user error. We suggest you call Apple and do your best to get a replacement from them. In our opinion, these issues are almost certainly a result of a manufacturing method that is not as good as it needs to be. This kind of “IC” or circuit board related problems require a very skilled micro soldering professional to properly repair it, without causing damage to any other components on the delicate circuit boards in iPhones today. We can send off your phone to one of the most skilled micro soldering professionals available, for repair. This process can take 1-2 weeks, but does guarantee a high a quality, warranted repair. Cost- OLED screen manufacturing is much more expensive than LED screens. 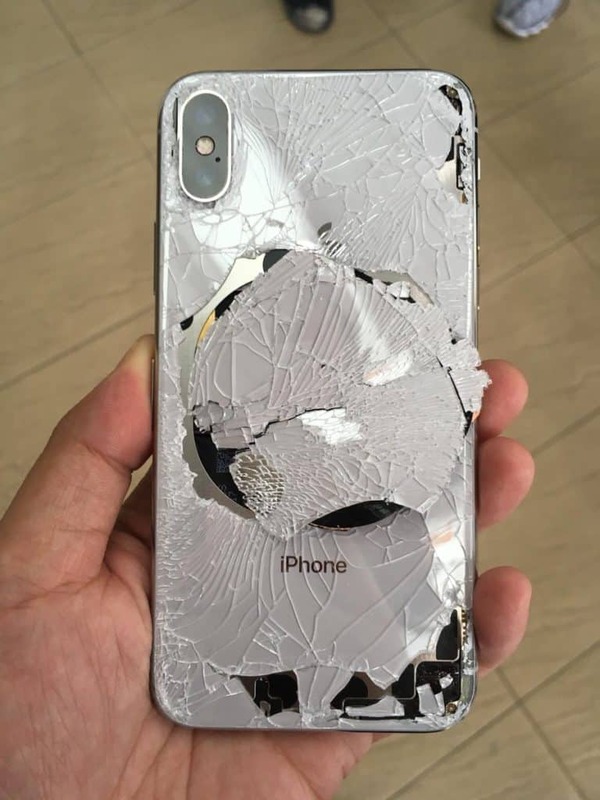 This causes not only the phone to be more expensive to purchase, but it also makes the most common repair the most expensive repair. A Galaxy Note 8 or iPhone X can easily cost $600 to replace the screen. If the screens were LED they could be less than $100 in some cases. Quality- There is no argument that OLED screens produce a better image than LED. However, the difference can be nearly indistinguishable during the typical cell phone users most common tasks. Making calls, texting, checking email and similar tasks would be no different. Videos, photos and similar apps do look better, but the difference is not enough to justify a $600 repair. Screen Burn- Although OLED screen manufacturers are trying to minimize the occurrence of screen burn, it still happens on OLED screens. What is screen burn? Screen burn is when you see an image of what used to be on the screen, “burned” or stained onto the screen at all times. It doesn’t matter what screen you are on the image is always partially burned into the background. Old plasma TV’s used to do this a lot. Breakability- OLED screens seem to break or get damaged when the glass breaks, much more often than LED screens. OLED screens are very thin and that plays a large part in there rigidity. If your phone flexes or gets smashed hard enough, you are likely to be left with a blank screen. Often, you can still hear the phone ring and see buttons light up, but when the OLED screen is damaged it generally goes blank. Most LED screens can be used when the glass breaks, but sometimes they too will break, and leave the user with a blank or discolored screen. 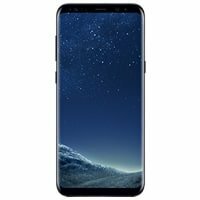 Supply Shortages- OLED screens are currently only being manufactured by only a couple companies. This naturally increases the costs of OLED screens and results in the end user paying much more for their devices. The shortages also add to the availability troubles for spare parts for repair, increasing the price for repairs as well. Do you Have Magic Rice? If you have “magical rice,” you may be in luck. However, regular rice does not soak up water like a sponge. I know, it has worked for you in the past. 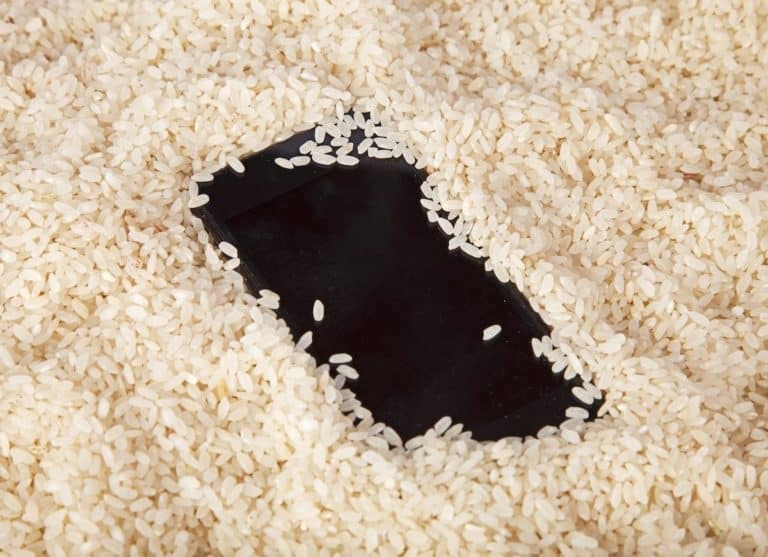 Ok, Ok, but realistically if it works, after the iPhone was in the rice, it would have worked if you set it on the counter for the same amount of time. In fact, just leaving the device sit and dry/corrode on its own is not your best option. If you can’t get your phone to a professional, but you can get your iPhone open, it will dry much faster. After about 24 hours of being completely open, if nothing seems to be damaged, you can try to power it on. If it comes on, stays on and everything seems to function, you can plug it in. 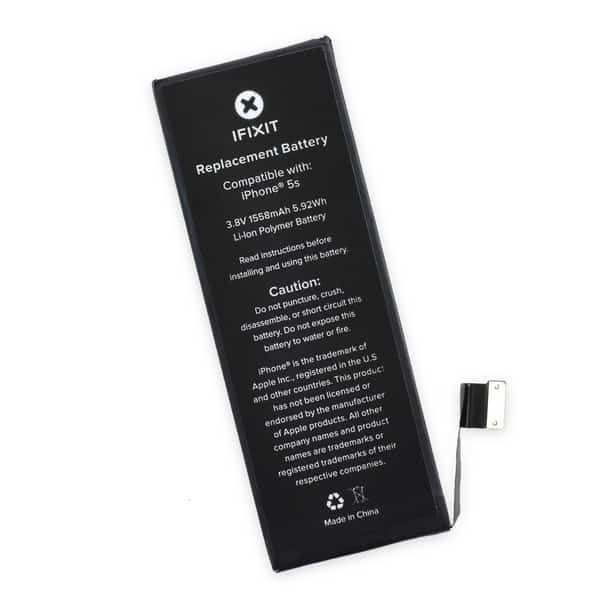 If you are unlucky and the device is not working, do not just try to replace the battery and screen without having the device inspected for corrosion. If the device has corrosion, it may be able to be removed. Most importantly the battery needs to be disconnected ASAP. Next, the device needs to be disassembled and inspected for corrosion. After that it goes through a process to remove the corrosion without damaging the sensitive components on the circuit board. Once the device is reassembled the other components (battery, screen, charging port, Wi-Fi, signal strength, sound, microphones etc., are tested to ensure functionality. We also like to let the phone sit overnight to ensure it stays on for several hours. Cell Phone City’s Top 3 Water Damage Tips. Do not plug the phone in unless you are 100% sure it is dry. If you don’t open the phone it will take 5-7 days for your iPhone to dry. Don’t use rice. Get it to a professional, open it and let it dry faster, or let it sit for 5-7 days. What Makes a Premium iPhone Screen Replacement? Leave a Comment on What Makes a Premium iPhone Screen Replacement? 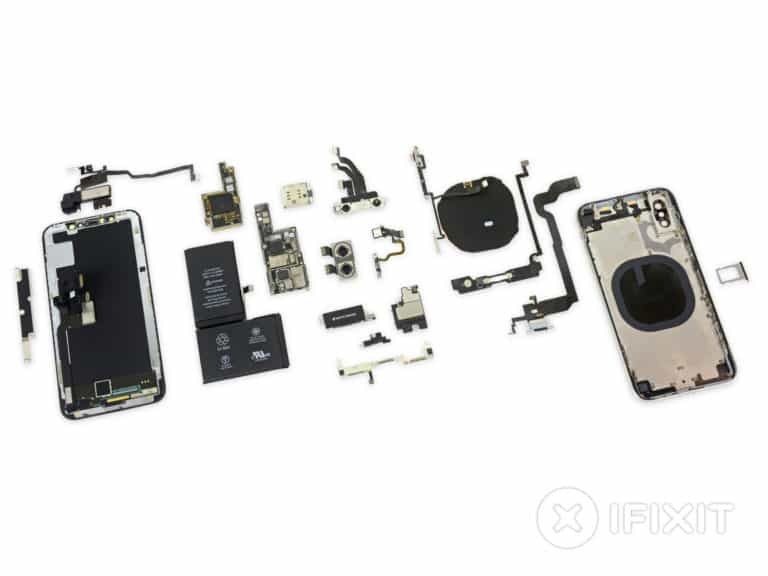 An iPhone screen is made up of several layers of glass, films, adhesives, flex cables, LED’s and more. In order to have a True OEM screen, every single one of those layers needs to be made from the original OEM material, supplied by the original manufacturer, and assembled by the original assembly provider. Due to Apple’s restrictive policies on repair, OEM Apple iPhone parts are nearly impossible to get. If you are lucky enough to get one, it is very difficult to even distinguish it from the most premium replacement screens. Realistically, as long as the screen is made with high-end replacement parts and assembled by a reliable assembler you should have a great experience. If not, just ask your repair tech for help. The most important difference in replacement iPhone screens is the LED. Some have aftermarket LED’s and some do not. There are several factories in China that manufacture aftermarket LED screens for iPhones and most of them are similar quality, with slight variances. After the manufacturing process comes the assembly process. The assembly process is truly what separates standard quality and premium quality iPhone replacement screens. There are thousands of businesses and individuals that assemble aftermarket iPhone screens. 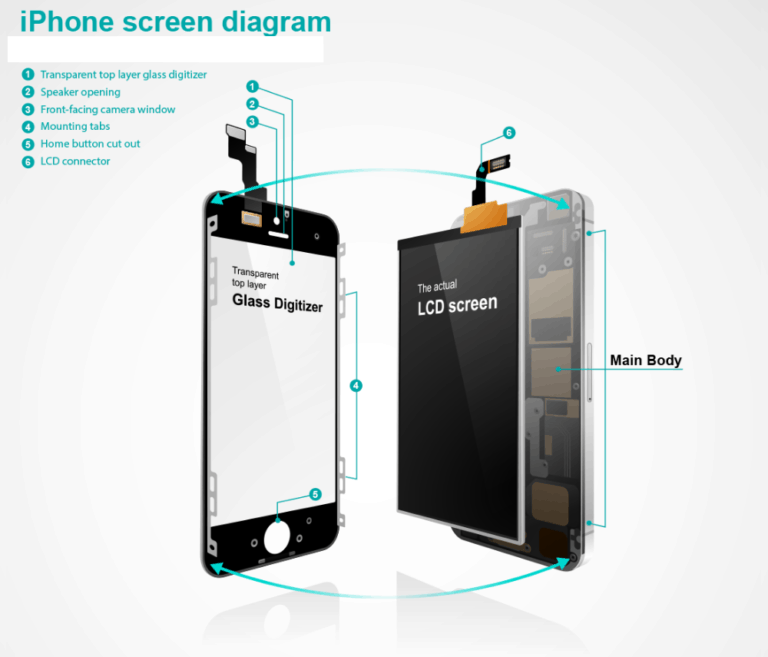 If your screen comes from a top rate assembler, they will use higher quality top glass, digitizer, led, polarizer, adhesives, frame etc. The combination of premium parts and a top rate assembly team is what really makes a premium iPhone replacement screen. Most of the time, you will be satisfied with a standard quality screen, and it can save you $20-$60. The most common complaints with standard quality are; faster breaks, poor touch function, poor color or cosmetic defects. If you use your phone a lot, you may want to upgrade to the Premium iPhone replacement screens. Premium Screens will be very close to perfect cosmetically, functionally, and should last until you drop it again. What is the Digitizer on My iPhone Screen? Leave a Comment on What is the Digitizer on My iPhone Screen? Simply put, the digitizer is your iPhone’s touchscreen. In more detail, the digitizer is a glass panel that converts your touch into signals that your iPhone uses to do what you want. The digitizer is not actually the glass that you touch; it is underneath the top (protective) layer of glass. That’s why, generally, when you break the glass on your iPhone, your touchscreen still works. Check out Cell Phone City’s iPhone page for a quote to get your iPhone screen replaced. On older iPhone models (4S and older) the digitizer was actually attached directly to the top layer of glass. That engineering (glass on glass) resulted in more cases of the touchscreen malfunctioning when the iPhone screen was broken. Newer iPhone models (iPhone 5 and newer) are built with the digitizer attached to the LED screen instead, leaving a few more layers on construction in between the top glass and the digitizer. This new construction offers better touch response, as well as some extra protection to the digitizer. 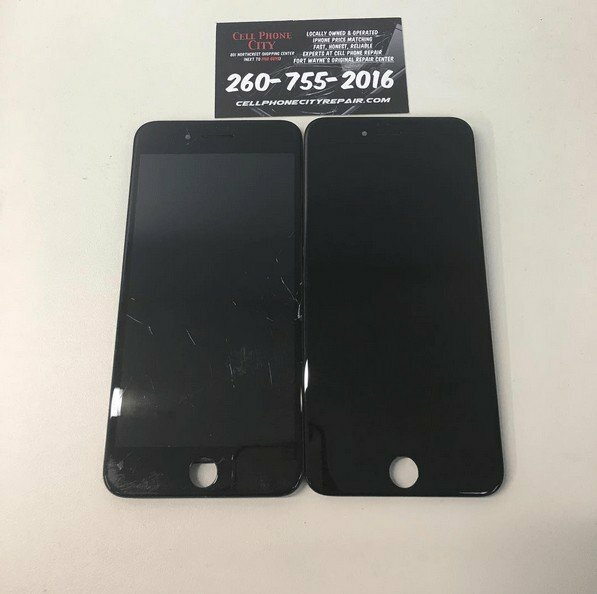 Most new aftermarket iPhone replacement screens have the old digitizer technology in them to cut down on costs. If you look at your iPhone screen replacement and it seems shinier than the original screen that cracked. Your eyes may not be playing tricks on you. When the digitizer is attached to the top glass it results in much more glare. The new replacement screens are responding well to touch, but do have subtle differences when compared to premium replacement and OEM screens. If you are having problems with the digitizer/touchscreen on your iPhone, contact Cell Phone City for a free inspection. We can let you know which kind of screen you have, and what can be done to improve the performance. 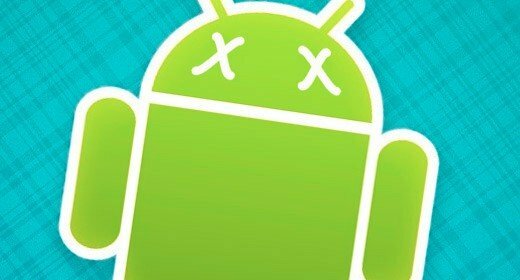 Should I Be Worried about Malware on My Android Device? Leave a Comment on Should I Be Worried about Malware on My Android Device? This is a great question to ask. It is a common to get this question on the phone or in the store, so here is an article on malware for Android Devices. The answer is YES. You should be worried about the security of your device. These days we carry a lot of personal information on our devices like credit cards, banking information, pictures and videos, emails, contacts and more. Chances are great that a good chunk of your life is stored on your most personal device and you probably carry it everywhere with you. There are many attacks that occur to your device without your knowledge just by not knowing they exist and how to protect yourself from them. We will cover the most important few that deal with Android here. Look out for the next article that deals with iPhones! This is the most important topic of device security of 2016. Ransomware is on the rise and the creators of it are profiting from your demise. Ransomware acts as a normal app but will encrypt your phone’s entire filesystem with a private password and will not release he password to you for decryption unless you pay a ransom in Bitcoin. Do not download apps from Unknown Sources. Meaning do not download apps outside of the Google Play Store. This isn’t a surefire protection method as some have infiltrated the GPS but it will help a lot. Next, if you are infected with Ransomware contact a professional malware removal expert. They usually can help for less than the cost of the ransom. There are apps on the Google Play store that mask themselves as popular apps like Pokemon GO or Five Nights At Freddys, but inside of this seemingly harmless game is a malicious code that will send you advertisements that you may not even notice as out of the ordinary. In most cases these ads are taking you to “phishing” websites that are trying to steal your personal information. If something seems off about the apps page on Google Play check the publisher name and do a quick Google search to make sure that is the publisher of the app you want. If you start to notice a lot of ads on your phone when browsing the internet or reading an email don’t click these. Remove the app immediately to stop and download Avast malware scanner for Android to remove any embedded malicious code. A trojan is a file masked as an app you want but opens a backdoor into your device that allows a penetrator to achieve access directly to your phone to do whatever they want. They can access your camera, mic, files like pics and vids, delete stuff, log everything you type in, control your text messages and record your phone calls. Again, to protect yourself from a trojan horse attack DO NOT DOWNLOAD FROM UNKNOWN SOURCES. This is critical. If you feel you are a victim of a trojan horse attack you can download an anti-malware software from Google Play Store like Kapersky to run scans and any unwanted backdoors and code. Review the permissions the app is asking for before installing. Make sure this seems legitimate for this type of app. For example, an app that lets your kids color shouldn’t be asking for permission to use your GPS, Bluetooth, or SMS. I hope this article helps you feel more secure in knowing that you can protect yourself from malware attacks as well as the knowledge that yes it does happen to thousands of people everyday that do not take the proper precautions. Have you been wanting to purchase the hottest currency on the market but can’t find anywhere to buy them in person? Unfortunately we stopped selling Bitcoin. 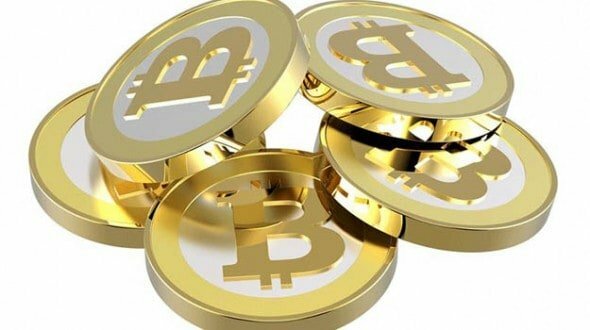 To Learn more about buying Bitcoin in the visit our Bitcoin partner’s FAQ.